Suzette Allen has been a portrait photographer over 20 years and is passionate about sharing her craft with other entrepreneurs. 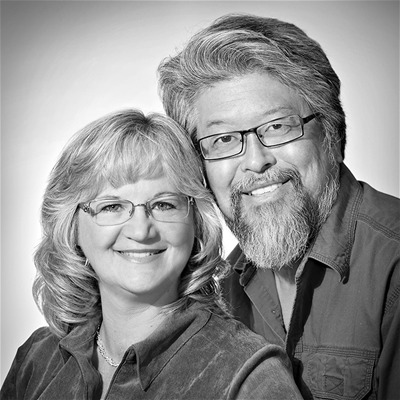 Lighting is the key to any portrait and with Jon Yoshinaga’s 30 years’ experience in the industry as well, the two of them make a great team, teaching how to leverage technology to get great portraits on location. They have a studio in Northern California and spend half of their time traveling and teaching other photographers and photo enthusiasts alike.